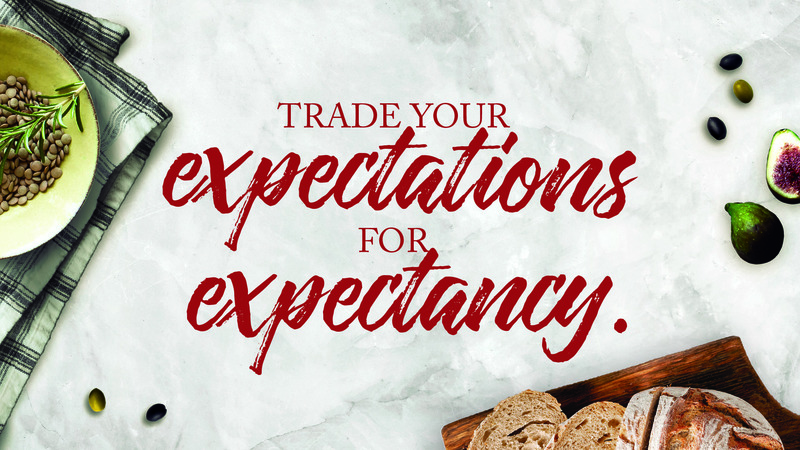 Are your expectations twisting your perspective of the world around you? Expectations are strong, rigid beliefs that something will happen in a particular way by a particular day and are often marked by assumption or presumption. We expect people to be, act, or respond certain ways and when they don’t meet our expectations, we feel disappointed and let down. 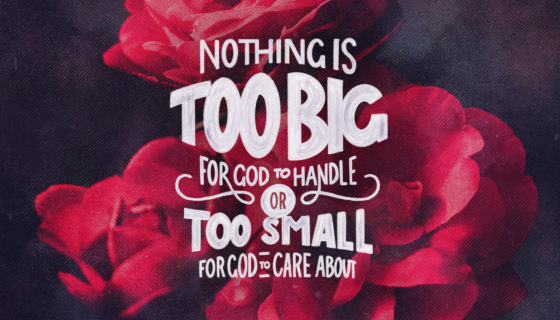 What about your expectations for God? Are you waiting for Him to finally answer that long unanswered prayer you’ve been praying again and again? Are you expecting that if He truly is your father and creator, He will answer it exactly as you’d expect Him to? The problem with our expectations is they can take things out of focus. 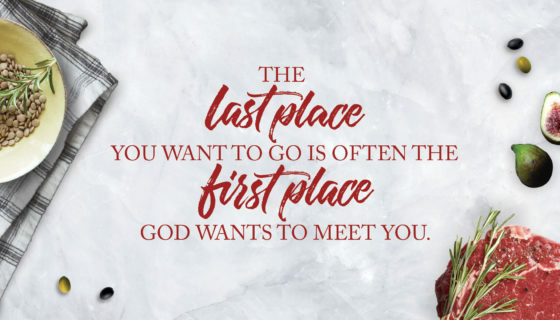 If our spouses, our children, our friends, and even our God don’t live up to our expectations exactly as we’ve laid them out, we may close up in defeat and disappointment. But our expectations only let us see our own perspective of the picture. They tunnel our vision until we miss all the beauty, and progress, and change blossoming around us. If you want to embrace the life Christ has for you, you must let go of your expectations. 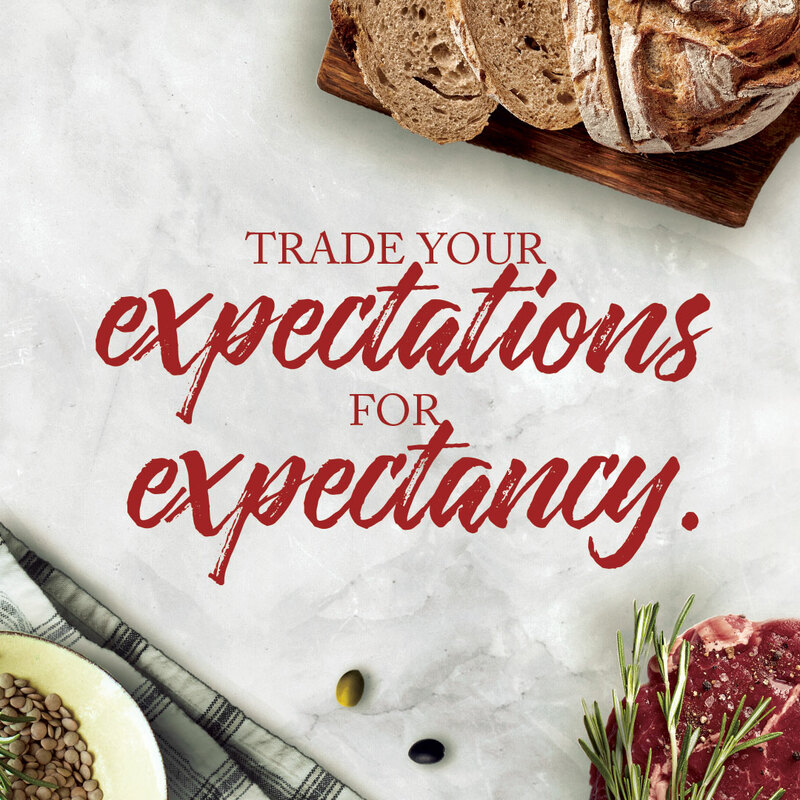 If you’re exhausted from being disappointed by life, try trading your expectations for expectancy. May you look for the Lord to surprise you in the unexpected, the unplanned, the unforeseen, and even the unfortunate. 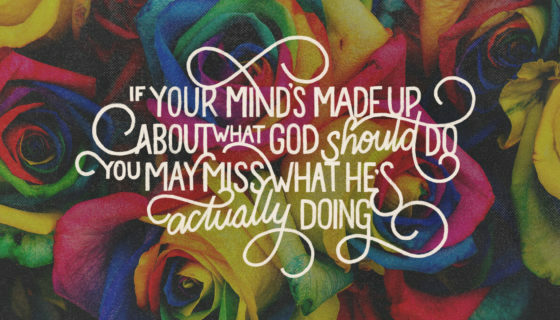 Seek God where you can’t see Him. Recommended book: Pre-order Margaret Feinberg’s book, Taste & See, coming this January!